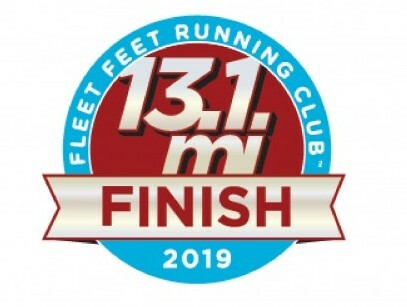 Description: The 2019 New Jersey Half Marathon Training Program is a 13 week program designed for ALL LEVELS of runners who have previously run at least one 10k road race (recommended, but not required). Long runs begin will begin with a 4 mile run and progress up to a maximum long run distance of 13 miles. This year's program is especially unique in that we are featuring a "half marathon challenge". 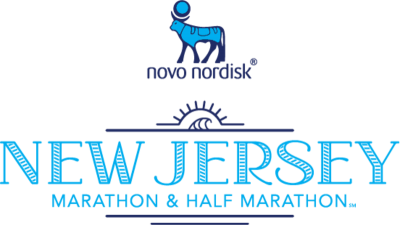 The New Jersey Half Marathon, which is on April 28th, also offers a 5k on April 27th. As a participant in our program, you will train to do BOTH the 5k on Saturday and the half marathon on Sunday. As a result, you will receive an additional "challenge medal" for doing both races!